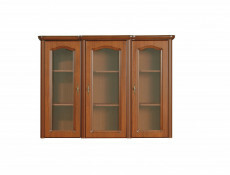 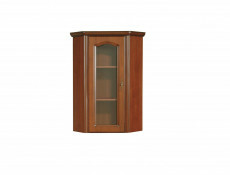 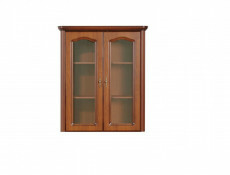 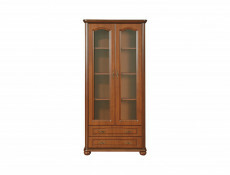 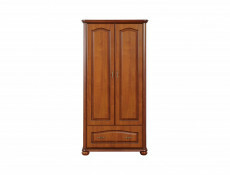 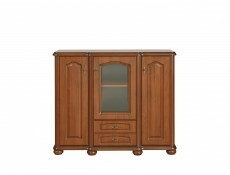 - Timeless look is ensured using pressed and carved decorations and decorative handles. 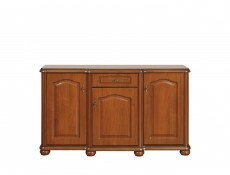 - Four handy drawers will allow you to maintain order and functionally sort the stored items depending on your needs. 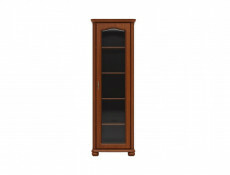 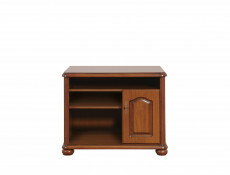 - Compact size will allow you to place it even in small rooms. 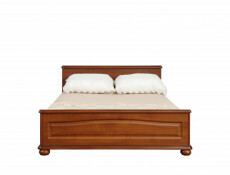 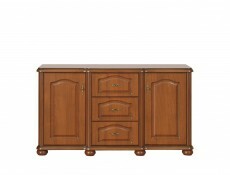 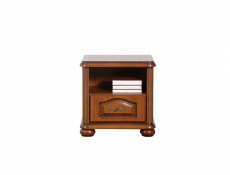 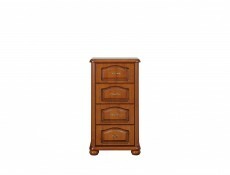 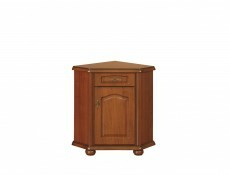 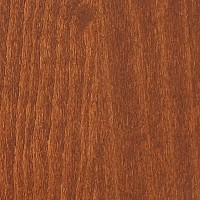 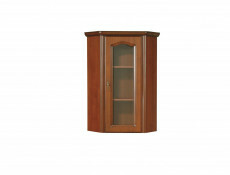 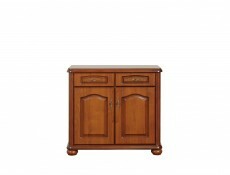 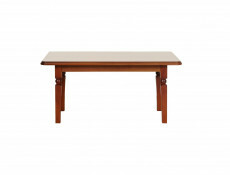 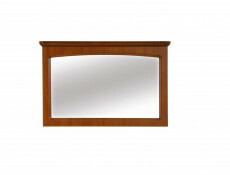 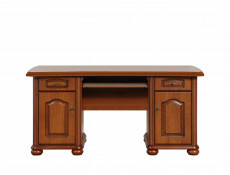 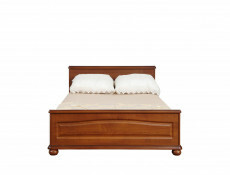 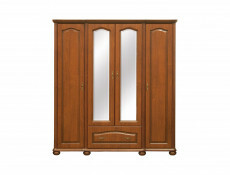 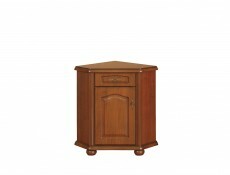 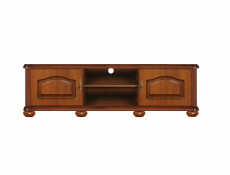 - The drawer will look great in a living room, dining room, bedroom and office. 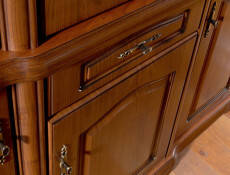 When combined with other elements from Natalia collection it will allow you to create unique, classical interiors.